Want to learn a neat little trick about Italian wines? We can summarize it with one word: Classico. 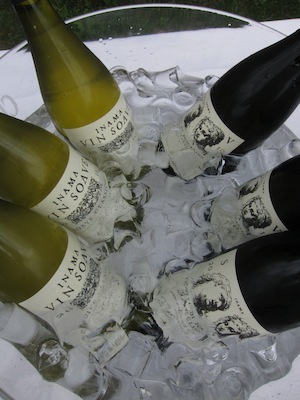 There are plenty of terms on wine labels that are used without care, concern, or regulation. In America, one of those terms is “Reserve” … anybody can use it, anytime, anywhere. And for most of the world, they could put ‘classic’ on a label without anybody’s permission. But in Italy, the term “Classico” means something very clear. The term “Classico” on an Italian label refers to the old, historic, original center of a region, often with a history that traces back to Roman times. 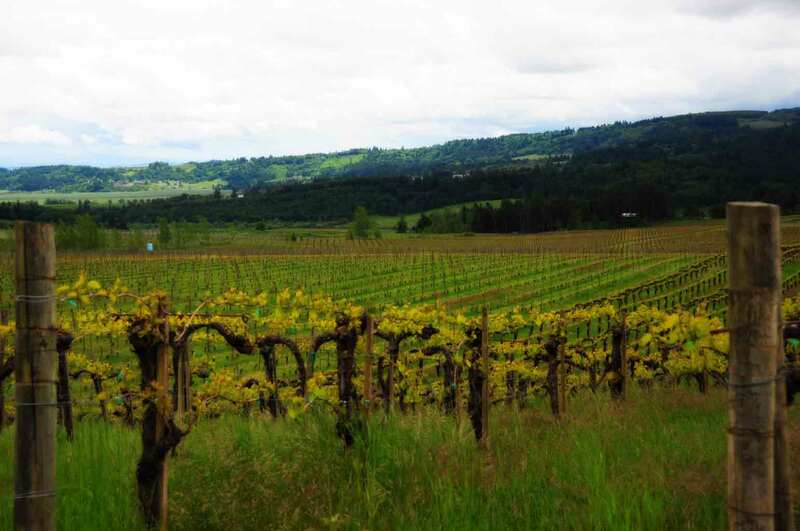 It is in these historic vineyards that often the best wines of a region are produced. For instance, the region of Chianti is quite large, encompassing a large swath of land from Pisa and Florence to the North, to far south of Sienna. But Chianti Classico is only in the heart of the region, between Florence and Sienna, and it is here that the historic cultural home of Chianti lies. The problem? 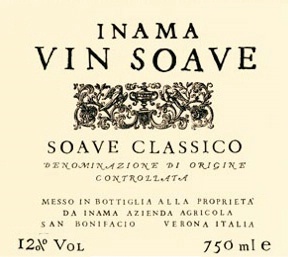 They both say “Soave” on the label, so unless you know that “Soave Classico” is basically a totally different wine you might be dismissing a category based on drinking some of the industrial-produced swill that is in the market under the ‘Soave’ moniker. It’s best to learn about these things by hearing the passion and descriptions of those that live there. Check out our little video below of Stefano Inama showing the differences between Soave and Soave Classico, as well as discussing the terroir of the region. The view from atop the Soave Classico hills. Notice how dramatically flat the regular ‘Soave’ region is compared to the altitude of Classico. 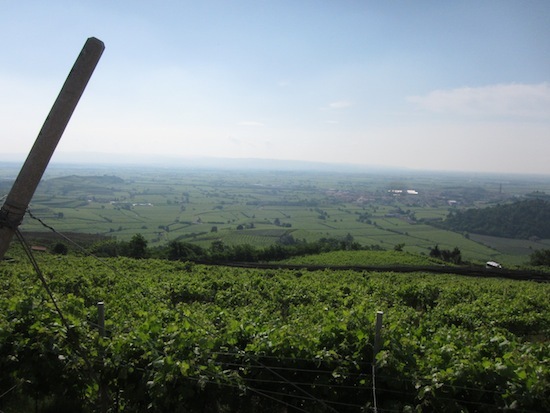 The soils are opposite: Soave Classico is volcanic while the flat lands are more loamy and clay. 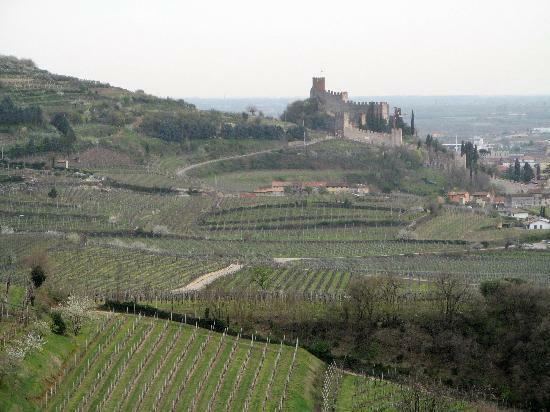 The famous castle of the town of Soave. A fine way to finish off the day with Stefano Inama.